Originally painted furniture was simply viewed as an object that had had its day and was no longer of much interest. However, for the past ten years or so, there has been a clear trend towards the authenticity, and traditional nature of our forebears' furniture and this has resulted in an increasingly present painted furniture tendency. There was a growing interest in old-style furniture, and the the painted finish look hit the mark with all those keen on decoration . 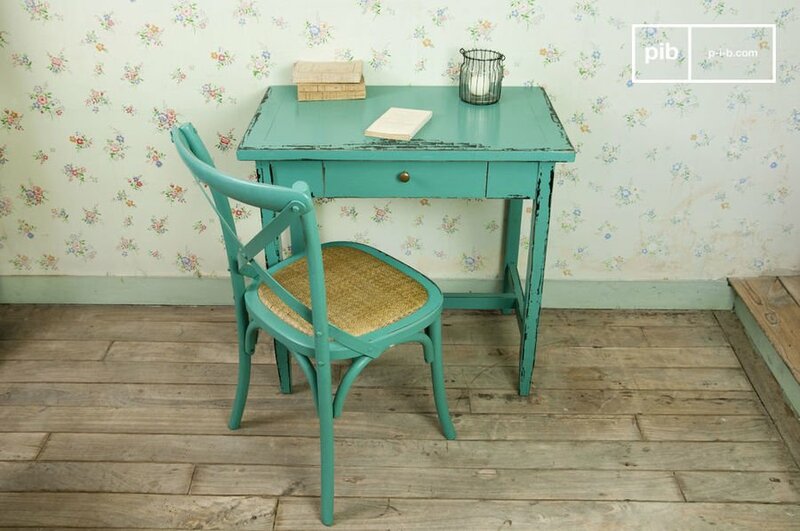 We love painted furniture for its cachet and its originality. 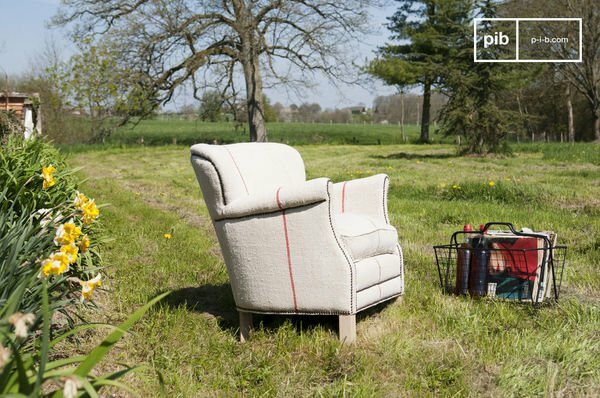 If you like the charm of painted furniture and fine wood, you will find a large selection of articles at Produit Intérieur Brut that have been specially chosen for their vintage style. 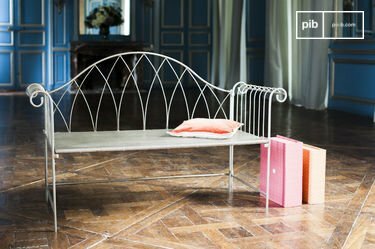 The distressed paint finish at Produit Intérieur Brut has been created by hand on each wood or metal piece of furniture, or accessory. The techniques used are very precise and result in painted furniture that is based on reproductions of vintage furniture. 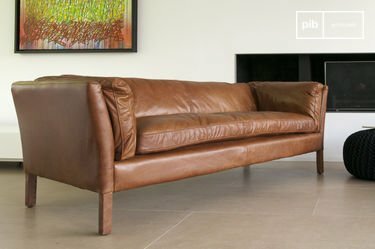 Distressing consists of added a used and authentic effect to objects, with the aim of creating wear-and-tear marks on the painted furniture. 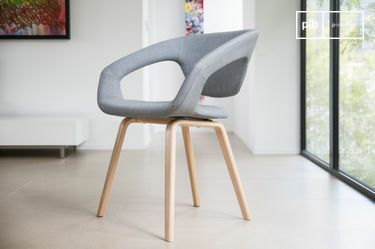 Produit Intérieur Brut's furniture allies the practical aspect of modern furniture made of solid materials and the trendy and original look of painted furniture. The character of this set of stylish painted furniture will embellish all the rooms of your interior to add a touch of retro style. In the home, painted furniture goes well with all decorating styles, from the most classic to the most modern. Light slightly-distressed effects in the bathroom create a relaxing atmosphere. 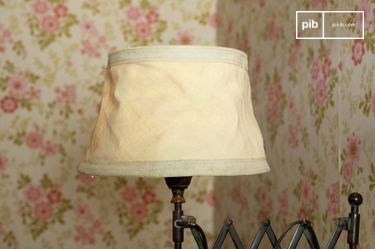 Vintage furniture can be used for storing linen or beauty products. 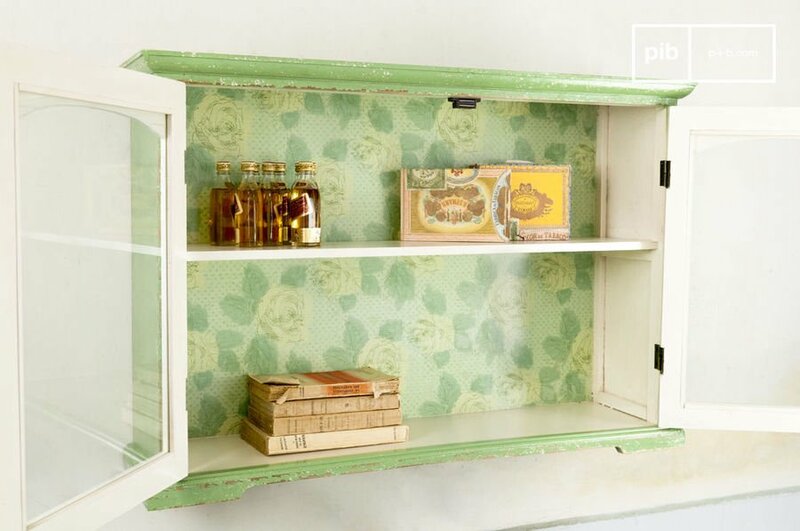 Vintage workshop furniture is also available at PIB and would look good next to painted furniture in a kitchen, for example, for a retro and shabby chic effect. Distressed varnished furniture will add shine to your living room, where there could be a mix of decorating styles with a classic table and its painted metal chairs.